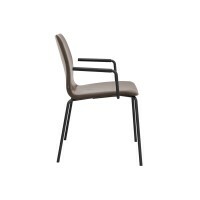 A smoothly stretched exterior and distinctive, soft folds on the inside: grand lui has the same look as its little brother, the lui chair. 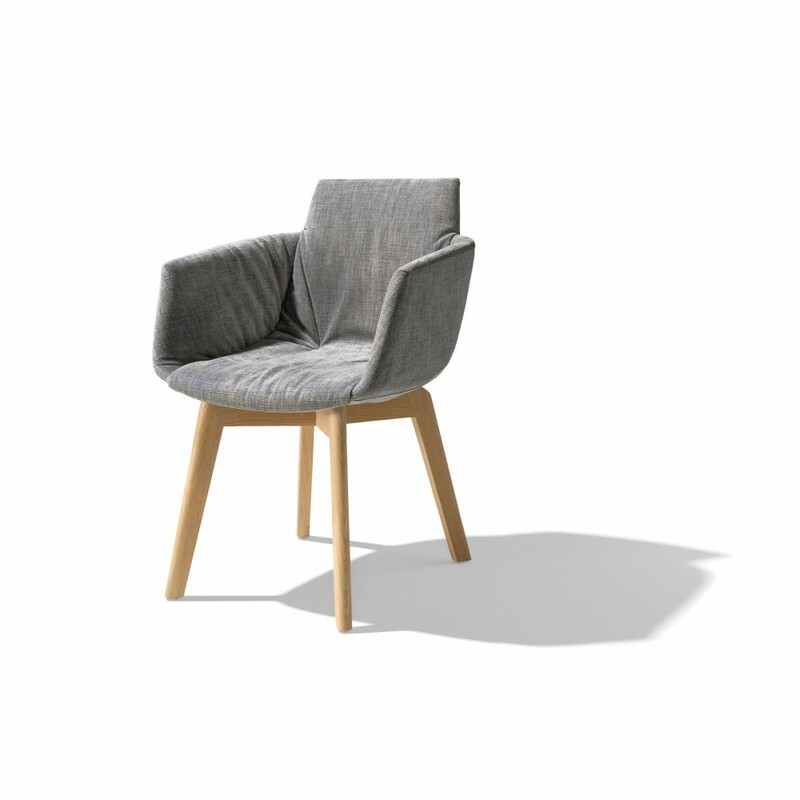 Ergonomically shaped armrests create an enclosing shell while still hinting at the original silhouette of the lui chair. Combined with fully sculpted upholstery, they guarantee first class seating luxury - a comfortable dining chair, for long relaxed mealtimes at the table. Fans of the ingenious lui design have a choice. They can settle on either grand lui or lui - or a combination of the two around the dining table. 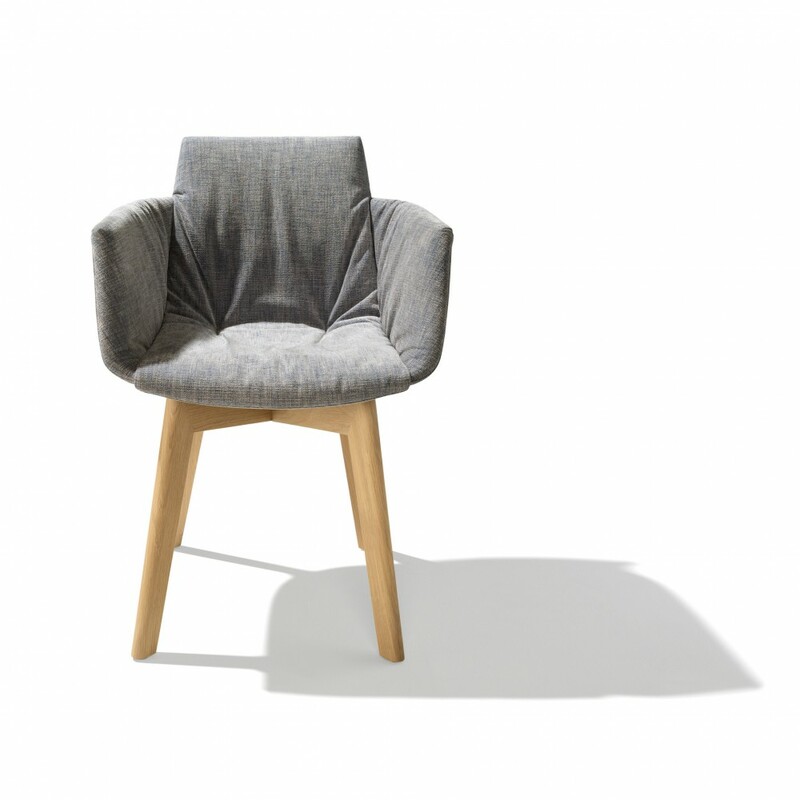 grand lui can be made to suit your design preferences, depending on your taste and how the chair will be used - from the dining room to your home office - in fabric, classic or full-grain leather, in single colour or two-colour designs. 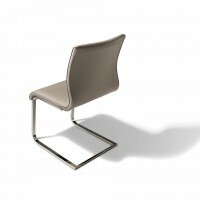 The wire frame is made of cleverly formed metal, and gives grand lui a particularly light appearance. 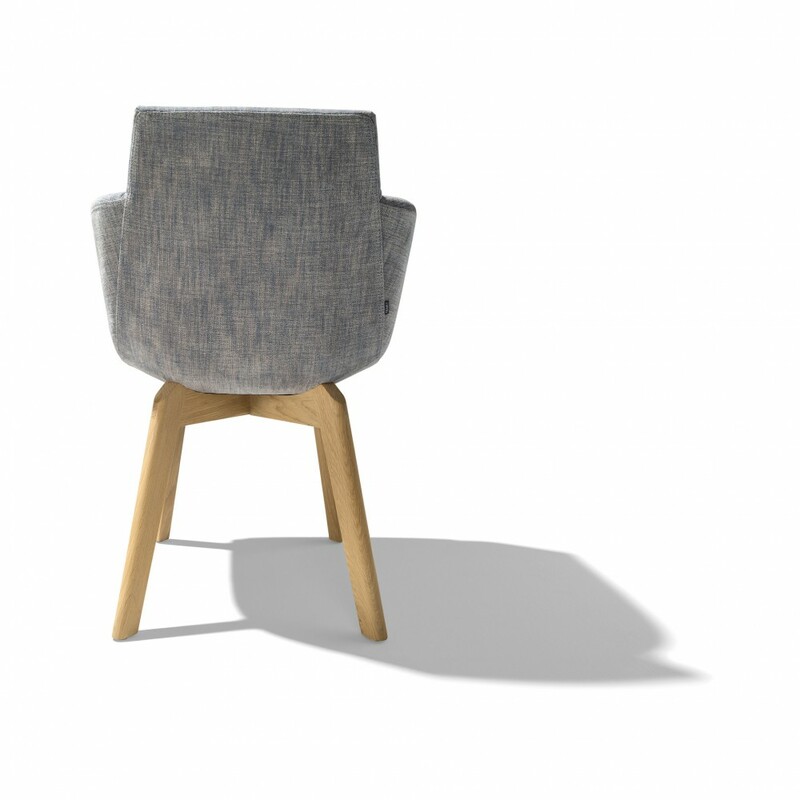 The elegant swivel base is organic in form, like the seat shell itself. 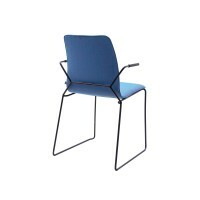 A unique mechanism automatically returns the chair into its original position after the user gets up, providing special comfort and convenience. 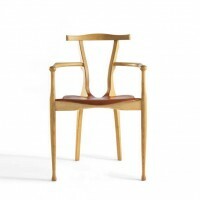 The meticulously crafted wooden version of the base is pure nature - in its most stylish form. Monday - Friday 10:00 a.m.–6:00 p.m.